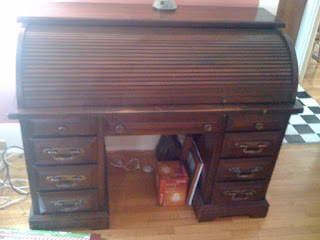 For Sale: One 25 year old roll top desk. 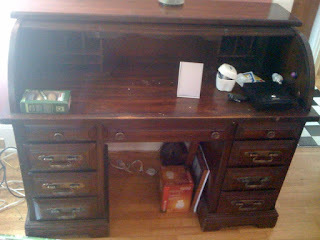 Originally cost about $700.00, but will let go for the best offer. We have a new desk, and this one is just taking up space. No reasonable offer refused. aroundsturbridge@gmail.com.